Preheat the oven to 220 degree celcius. 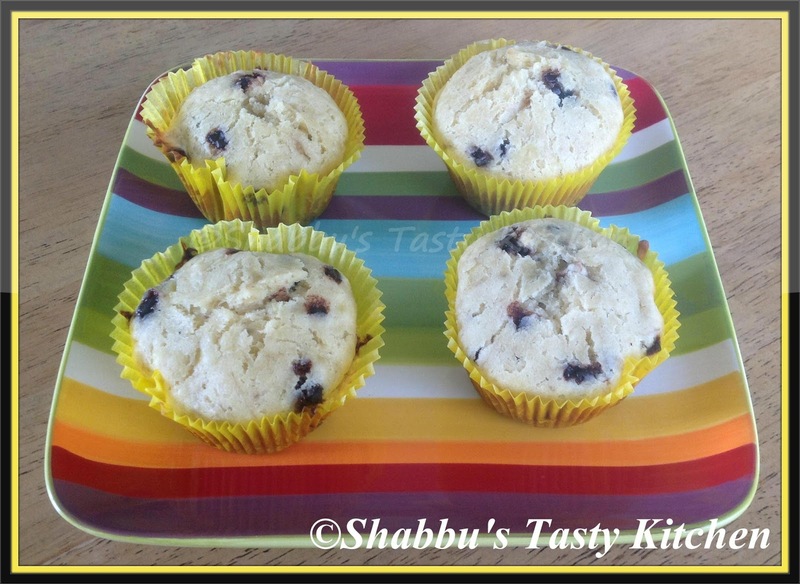 Spray muffin pans with cooking spray or line 12 muffin cups with paper liners. In a large bowl, add self raising flour, caster sugar, chocolate chips and salt and stir together. Add melted butter, milk,egg and vanilla essence in another bowl and beat well. Add mashed bananas into the liquid mixture (step 3) and mix well to combine the ingredients. Add into the bowl with the dry mixture (step 2) and fold everything together carefully until all the flour is dampened, stopping before the mixture is smooth. Almost wanted to make banana cake today too but family opted for coca cola cake. I like banana and anything to do with bananas. Yours look moist and delish. Fantastic, beautiful muffins, just love to grab some. Delicious and yummy muffins, fantastic.